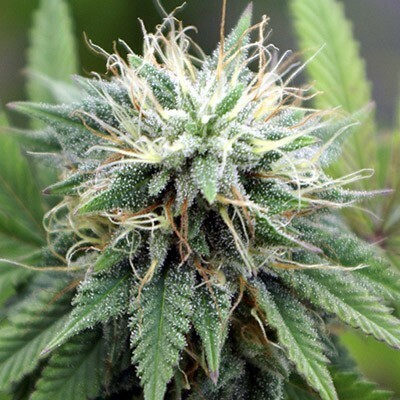 Cheese Feminized weed is known for it’s sharp, sour aroma: that’s where the name comes from. This marijuana is great for chilling with friends and it’s perfect for medical use as well. A cheese strain grows into the weirdest and funniest cannabis available, guaranteed to make you laugh. Smoking cheese weed gives a strong body high and a long lasting happy giggle. Smile and say cheese. Tags: Cheese, Cheese Feminized Seeds, laughing weed, skunk x kush, Skunky Cheese. Cheese marijuana is a hybrid, indica-dominant, that became popular worldwide for the unique flavor and consistent potency. In the cheese weed of Amsterdam Marijuana Seeds (AMS) seeds all the characteristics of the beloved Master Kush with our Super Skunk strain are mixed in. The resulting hybrid is now famous for its relaxing and happy effects that gently ease you into a blissful state of mind. 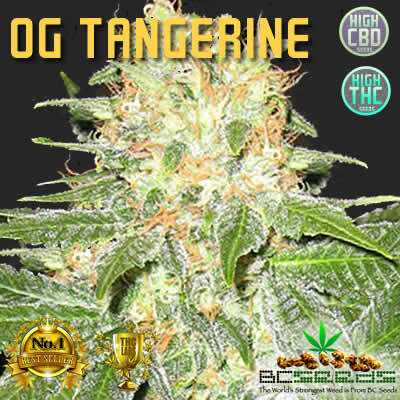 Great strain for back pain, the sever kind with fused discs. It also helps a lot with body aches from old age and years of hard labor.